The music industry has been pounded with girl group debuts all year now, but now its “Queens” are coming back to show them how it’s done! Simultaneously, these groups will also be taking K-Pop standards to a whole new level this fall. 2PM set to have their own variety show, “2PM Show”! Who are the top idols to take home to parents? IU and 2AM’s Jo Kwon were chosen by singers as the number 1 idol to take home to parents. 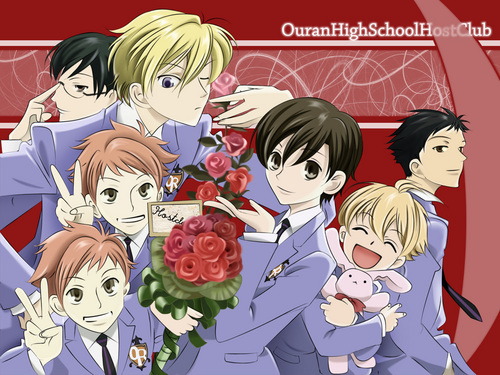 Popular anime series Ouran High School Host Club will be aired as a live action drama series. The drama will begin airing in July.